The road to Hell may be paved by good intentions. But they also make fodder for great stories. Tonight, Tales originates at Best Impressions at the Arkansas Arts Center. The storytellers for this edition are the 3Ms – Mary Lester, M.B. McQueen, and Marjorie Lacy. Music is by Brad Williams and blues guitarist Mark Simpson. Dinner is served from 5pm to 6:30pm, the show starts at 7pm. Admission is $15. Dinner can be purchased separately. Previous episodes of “Tales from the South” air on KUAR Public Radio on Thursdays at 7pm. This program will air on July 30. Tonight, Tales from the South examines the lessons of “Learning Curve” at the Stickyz Rock N’ Roll Chicken Shack. The storytellers for this edition include Karen Hayes and Bill Hall. Music is by The Salty Dogs as well as blues guitarist Mark Simpson. Dinner is served from 5pm to 6:30pm, the show starts at 7pm. Admission is $15 in advance. Dinner can be purchased separately. You MUST purchase your ticket before the show. Any tickets available at the door will be $20. Previous episodes of “Tales from the South” air on KUAR Public Radio on Thursdays at 7pm. This program will air on July 16. A very special Tales from the South will take place tonight. Dwight Yoakam’s MVP sideman, Brian Whelan plays the pedal steel, electric guitar, the occasional mandolin (primarily when Dwight wanted to change an arrangement into a bluegrass tune), keys/piano and spot-on harmonies. Brian was both in Dwight’s touring and recording band, and played on the critically acclaimed, 3 Pears (#1 on the Americana charts), and is also currently featured on Dwight’s current release, Second Hand Heart (debuting #2 on the Billboard charts). Brian recently left Dwight’s band to focus on his own music. With instrumental abilities that made him a key member of Dwight Yoakam’s band, a voice reminiscent of Jackson Brown, and a lyrical streak that makes him seem like he’s been writing hook-laden hits for years, Brian Whelan is poised for a much wider attention with the release of his second album. Produced by fellow Yoakamite drummer Mitch Marien, the new record throws Whelan’s hat into the a ring crowded with the likes of John Fullbright, Sturgill Simpson, Mike Stinson, and Jason Isbell. When Brian Whelan is not touring, he can be found in a Los Angeles studio playing on someone’s album or even producing. Tonight’s program will take place at Best Impressions restaurant at the Arkansas Arts Center. Music will be provided by The Salty Dogs and bluesman Mark Simpson. You MUST purchase your ticket before the show. Any tickets still available at the door can be purchased for $20. Previous episodes of “Tales from the South” air on KUAR Public Radio on Thursdays at 7pm. This program will air on June 25. Generally the first Tuesday of the month is a special Tales from the South called “Tin Roof Project” which involves an autobiography. While all are special, this one is even more special. Ruth Coker Burks has been featured in regional and national publications and shows, including The Arkansas Times, StoryCorp, the BBC, and NPR’s Morning Edition. Originally from Hot Springs, Ruth now lives in Northwest Arkansas with her family. Previous episodes of “Tales from the South” air on KUAR Public Radio on Thursdays at 7pm. This program will air on April 16. Tonight, Tales from the South looks at what happens when we experience “A Turn of Events.” This evening’s program will take place at The Oyster Bar. The storytellers for this edition are Suzie Branton, Emily Noah and Alan Reese. Music is by blues guitarist Mark Simpson. 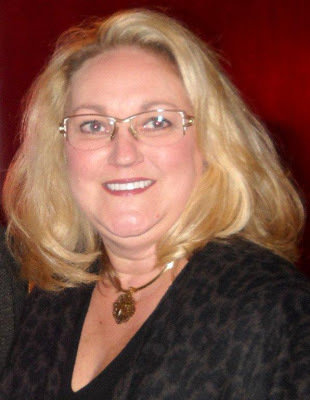 “Tales From the South” is a radio show created and produced by Paula Martin Morell, who is also the show’s host. The show is taped live on Tuesday. The night is a cross between a house concert and a reading/show, with incredible food and great company. Tickets must be purchased before the show, as shows are usually standing-room only. 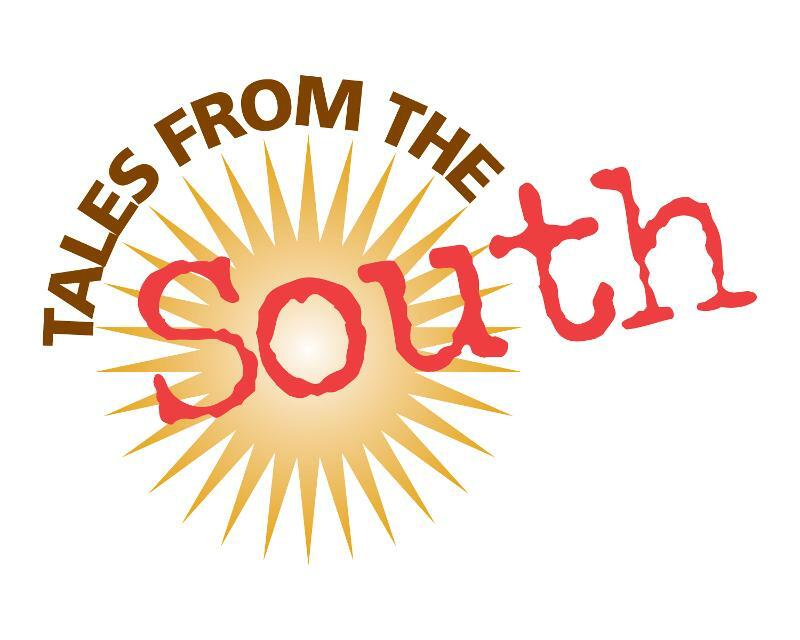 “Tales from the South” is a showcase of writers reading their own true stories. While the show itself is unrehearsed, the literary memoirs have been worked on for weeks leading up to the readings. Stories range from funny to touching, from everyday occurrences to life-altering tragedies. Dinner is served from 5pm to 6:30pm, the show starts at 7pm. Admission is $15 in advance. Dinner can be purchased separately. You MUST purchase your ticket before the show. Any tickets available at the door will be $20. Previous episodes of “Tales from the South” air on KUAR Public Radio on Thursdays at 7pm. This program will air on April 9. School may be on Spring Break this week, but there is still much to learn. Tonight, Tales from the South examines the lessons of “Learning Curve” at the Stickyz Rock N’ Roll Chicken Shack. The storytellers for this edition are Tom Hopkins, Jimmie vonTungeln, and Claire Green. Music is by Amy Garland as well as blues guitarist Mark Simpson. Previous episodes of “Tales from the South” air on KUAR Public Radio on Thursdays at 7pm. This program will air at a future date.